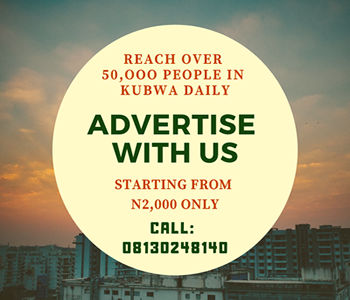 Home Community Development Empowerment Scholarships Job Opportunities HELLOKUBWA.COM MAGAZINE IS OUT - GET YOUR FREE COPY AND SHARE TO AS MANY PEOPLE AS YOU CAN!! 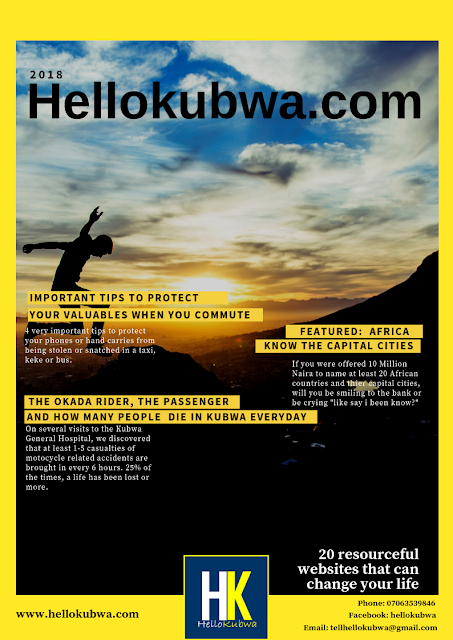 HELLOKUBWA.COM MAGAZINE IS OUT - GET YOUR FREE COPY AND SHARE TO AS MANY PEOPLE AS YOU CAN!! 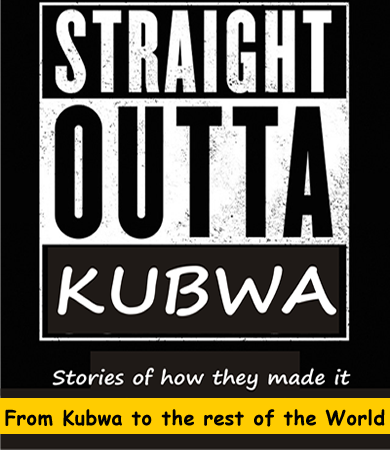 HELLOKUBWA.COM is one of the fastest growing Personal and community development oriented blogs in Nigeria and even beyond. 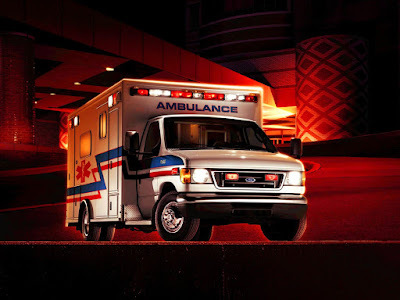 GET YOUR FREE COPY AND SHARE TO AS MANY PEOPLE AS YOU CAN! !